"The best things in life never change"
s a Guild Member of Homestead Preserve, New South Classics is proud to introduce its Homestead Preserve Portfolio of Virginia Highlands Classical, Highlands Farmhouse, English Romantic and Highlands Arts and Crafts homes. 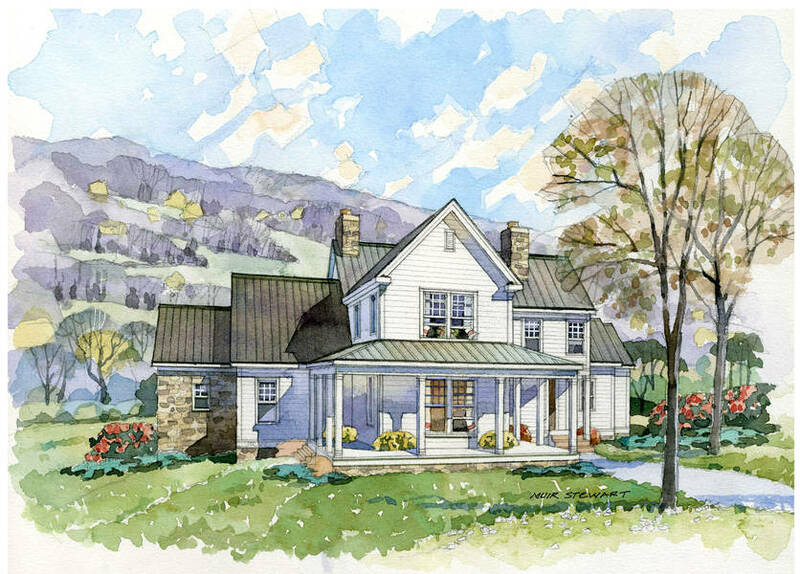 Our collection of house plans takes its name from Homestead Preserve in the rolling hills surrounding the famed Homestead Hotel. This national treasure is noted for its historic grandeur and pristine mountain setting. 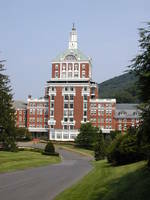 The rolling hills between the towns of Hot Springs and Warm Springs, in Bath County Virginia, are known for the spectacular mountains, distant views, and the famed Hotel, built in 1766. 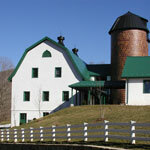 The Homestead is Virginia's premier mountain resort. It welcomed its first guests a decade before the American Revolution. Presidents and Princes are among the distinguished guests who have "taken the waters" in its legendary healing springs. Homestead Preserve is nestled in the rolling hills of this majestic countryside. 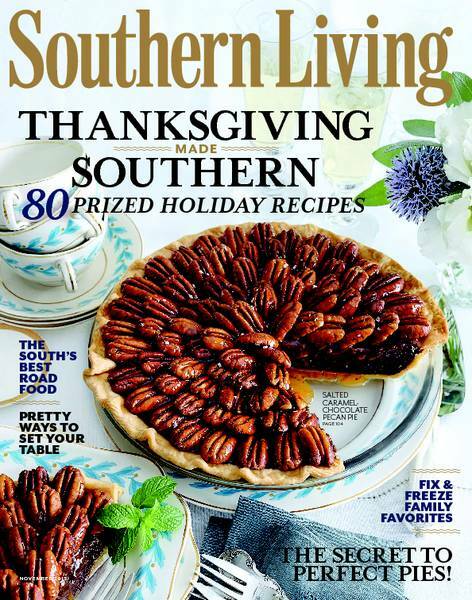 It is rated by Travel and Leisure as one of the "top 100 real estate developments in the world", boasts the 2007 Southern Accents Magazine "Showhouse", and is a trendsetter for conservation based development in the "New Ruralism" style voted "a Top 100 Community" by Ideal Living. 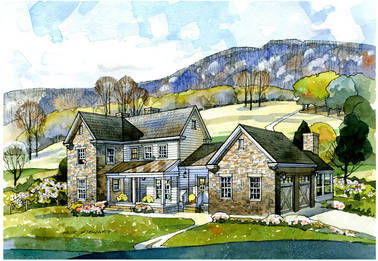 Spectacular mountains and distant views create a backdrop for a new community patterned after the traditional Highland settlements and an exotic mix of architectural styles that are unique to this region of Virginia. 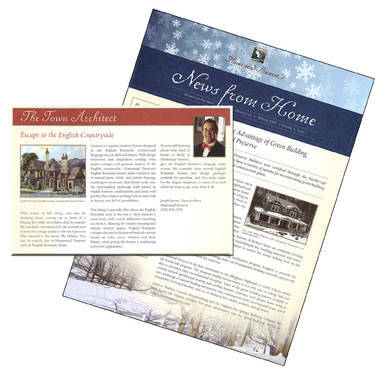 These include a blend of vernacular, clapboard farmhouses, refined Virginia classical houses, imported Arts and Crafts, and European romantic house "vocabularies". Each is designed following one of four traditional architectural patterns particular to the Virginia Highlands. Our houses attempt to capture the essence of this region. 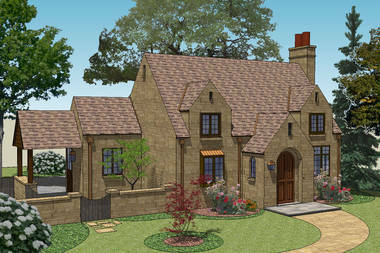 The English Romantic movement in residential design has precedence in the region with its characteristic cottage charm. 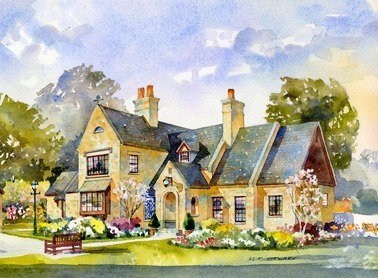 The influence of English design and construction trends, techniques and aesthetic choices influenced the form and character of both the architecture and the setting. 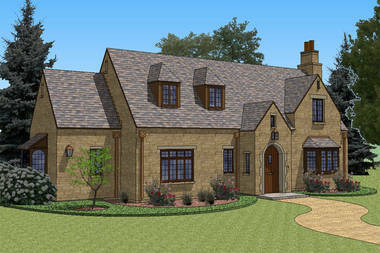 Local materials and available craftsmen further refined the detail and character of houses being built. 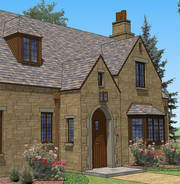 Local stone, brick, timber, and stucco methods contributed to a sense of place. Classic attention to scale, the use of materials, form, light, texture and color result in time tested design that makes one feel that they have stepped back into a simpler era when life was tied to the land. 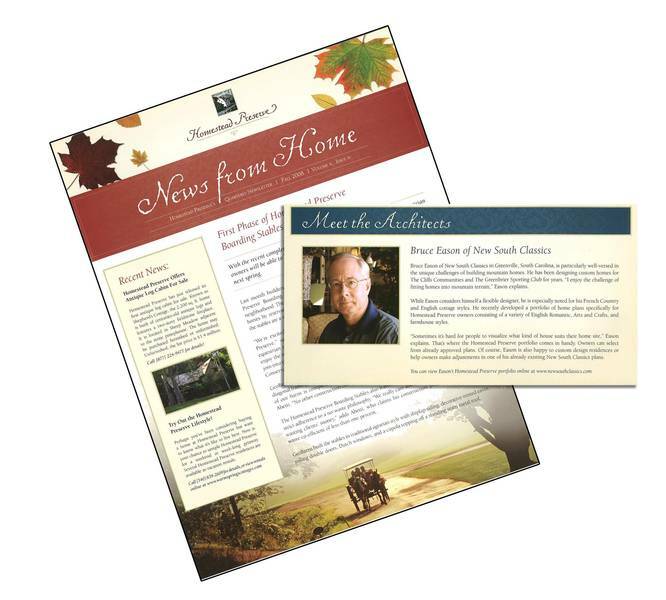 This blend provides the context for the design of our Homestead Preserve Portfolio. The styles or "Architectural Patterns" for our collection include "Highlands Classical", "Highlands Farmhouse", "English Romantic", and "Highlands Arts and Crafts" in keeping with early houses indigenous to the area. As with our other Collections, we have divided our plans into three categories that most closely represent the appropriateness of scale one may require given particular site conditions and the "feeling" that one hopes to capture. 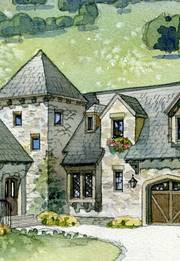 These categories are simply "Cottage", "Manor" and "Estate", implying the relative scale of a particular plan option. We hope that you will appreciate the subtle sense of belonging to the mountains and link to the past that these plans are intended to convey. 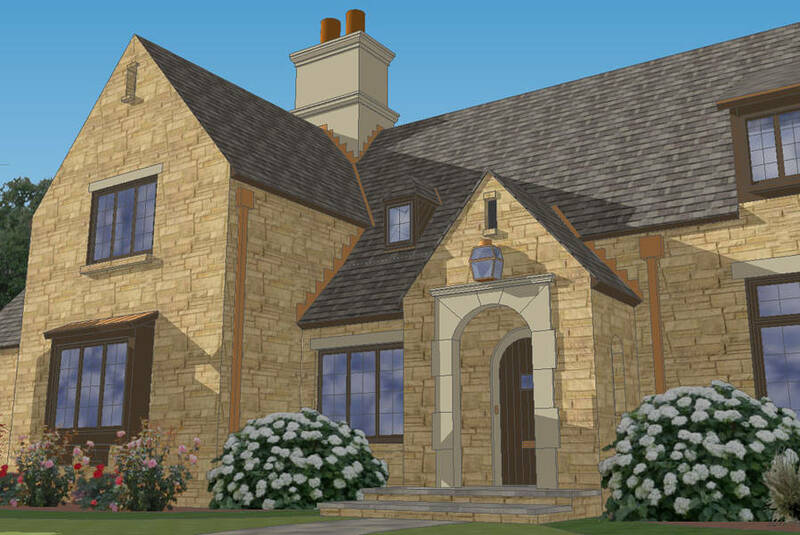 In addition to the plans available on this site, we specialize in high-end custom homes and can work with you to develop a plan and look that is yours exclusively. The Highlands Arts and Crafts movement in Virginia had its origins in England and reflected what was taking place over much of North America in the early twentieth Century. The "Bungalow", as these small "cottages" are called, has many meanings to different people, but typically refers to a small, one or one-and -a-half story house. 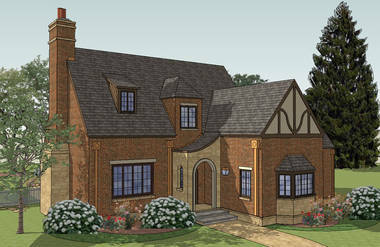 Typically it is a low, one-story house with upper rooms set in a low pitched roof with dormer windows. 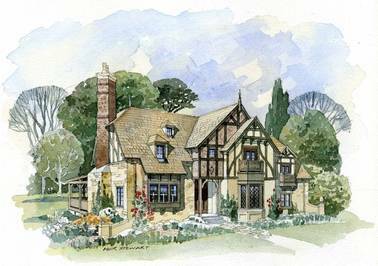 The Arts and Crafts movement was a return to aesthetic, handcraftsmanship inspired by nature and popularized in America by people like Gustav Stickley, Elbert Hubbard and Edward Bok. It reflected a simpler life using native wood, stone and crafted detailing for everything from doors, windows, lighting, and decorative accents such as brackets, columns, and hardware. 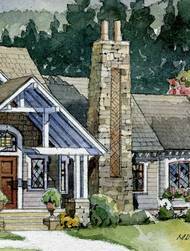 The "Adirondack" style incorporating rustic, unfinished wood detailing was popular in mountainous areas and quickly became a vacation architectural style popular in our great National Parks. Its appropriateness for pristine mountainous settings like those found at Homestead Preserve and throughout the Adirondacks make this as style popular in today's busy world as it was at the turn of the century. The early nineteenth century Southern Piedmont farmhouse has unmistakable period detailing and materials so prevalent through the old South. 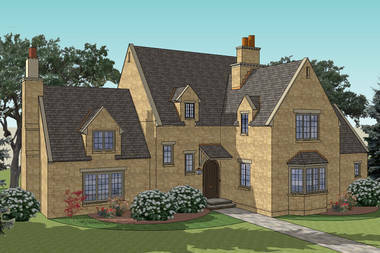 Two-story gables, fieldstone chimneys and foundations, mouldings carved in high relief, standing-seam tin roofs, carefully placed dormers, simple gables, spacious front porches with beadboard ceilings and square picket railings are common design elements in most of these houses. Typically, clapboard siding and trim are simply painted white. The English "Cottage" style has precedence in this part of the Appalachian Mountains with their natural stone facades, slate roofs, stately proportions and English charm. 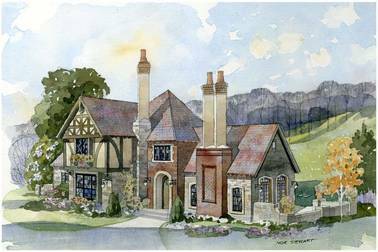 Our English country cottages have been designed with an eye back to traditional styling and an eye toward today's lifestyles. 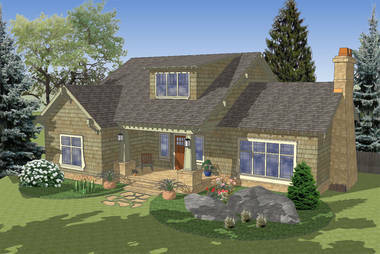 The "cottage" charm belies the spacious interiors with the latest in comfort and functionality. High ceilings, wood floors and rough- hewn beams create a comfortable atmosphere that reflects the natural, mountain setting. Circulation and convenience are paramount with rooms that blend comfortably together yet offer a degree of separation so each has a distinct personality for its intended use. The Willows, below, is such a house. 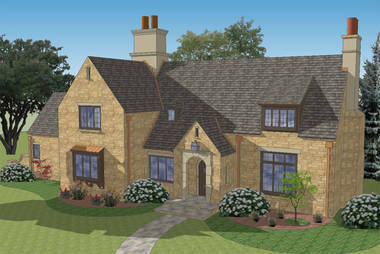 The Willows, A "Cotswold Classic"
NEW!! 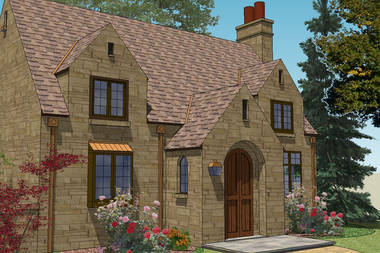 Little Gables, An English Romantic, Cotswold Classic. Take a step back in time and discover the timeless appeal of classic residential architecture selected especially for the rolling highlands of Homestead Preserve as you explore our Homestead Preserve Portfolio. Look for plans below that are identified as "Classic" house plans designed exclusively for the Southern Living House Plan Program and available on this site. 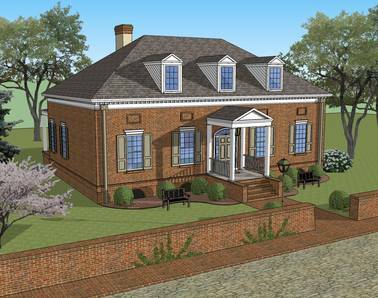 Our English Romantic and Virginia Highlands styles look right at home at Homestead Preserve. 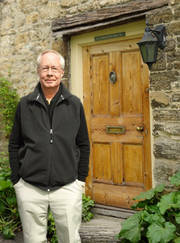 You've arrived at Campden Cottage!